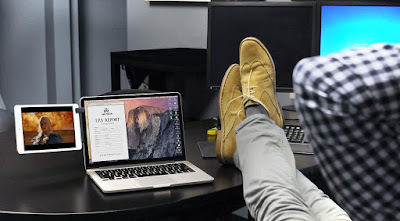 If you are among those who work from home, whether you are a consultant, or freelance writer, or crowdsourcing manager, or Android or iPhone developer, or a blogger, then you know the importance of home office. And to make your work from home a lot more comfortable and easy, these products and gadgets are a must in your home office. 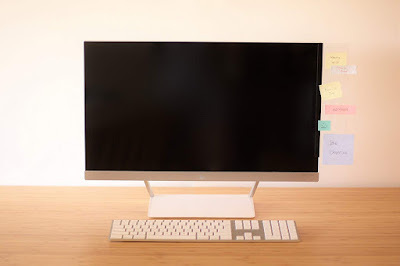 Mountie: Mountie gives you cool multi-monitor setup, it attaches a second screen to your laptop. Work needs your full concentration but at times you do need some distraction to get over the monotonous work and get your creative juice flowing again. Watch Youtube, Netflix, or monitor your Twitter. 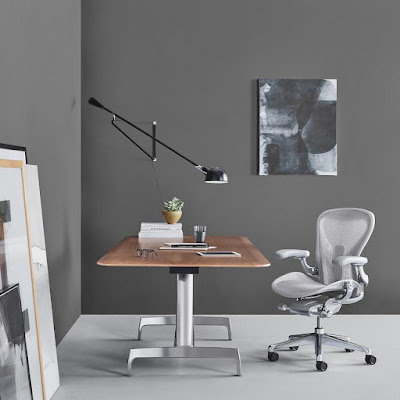 Aeron Chair: When you need to work, you need to be comfortable to give your complete focus to the work, but if you got an uncomfortable chair how long can you work? 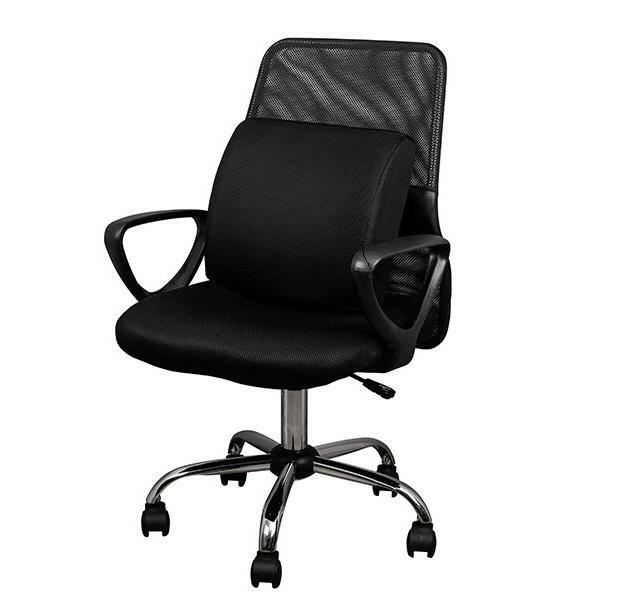 When you got to sit in a chair, why not opt for Aeron Chair, your body is sure to thank you for it. 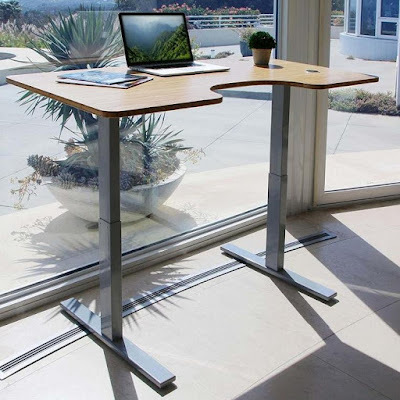 ActiveDesk: ActiveDesk is designed to make both standing and sitting a natural part of your day. Its one touch lets you move to the perfect sitting or standing height chosen by you. Miniwings Memo Board: The Miniwings Computer Monitor Memo Board is just the thing you need to keep things organized and keep all the important details right in front of you. 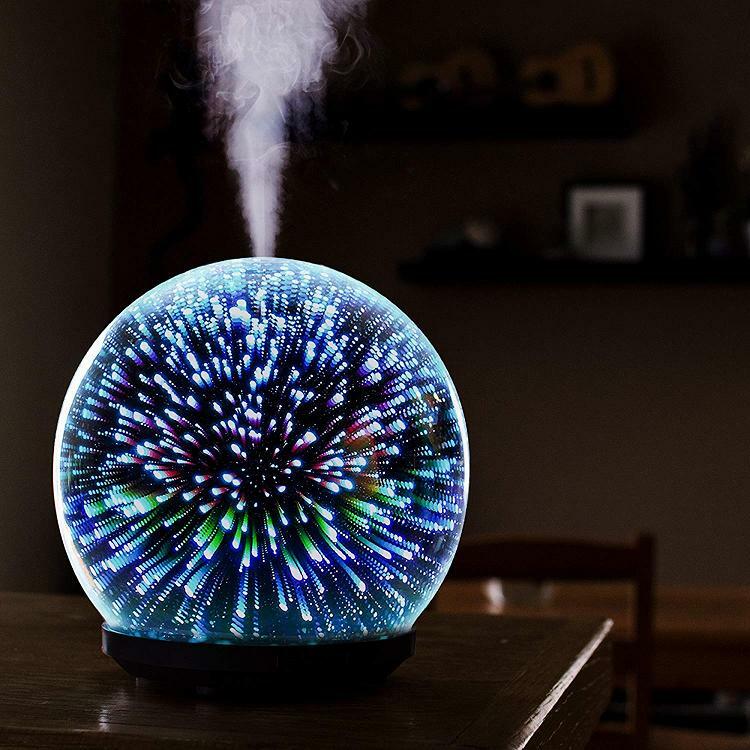 3D Glass Galaxy Aromatherapy Oil Humidifier: Work all time and no play at times gets you, and then you will definitely need a break. 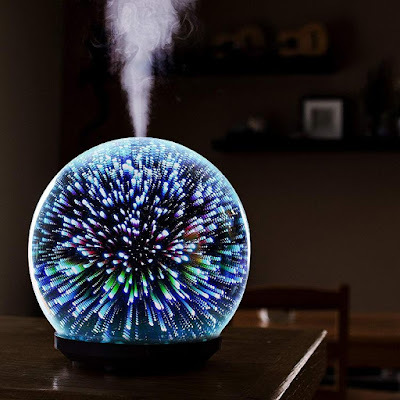 The 3D Glass Galaxy Aromatherapy Oil Humidifier is here to make things a lot more comfortable for you, along with the aroma oil it combines its mesmerizing lights that lets you enjoy spa experience at the comfort of your home office. Memory Foam Lumbar Support Back Cushion: If you aren't planning to upgrade your chair, then you can definitely consider the Memory Foam Lumbar Support Back Cushion. An uncomfortable chair combined with long hours of sitting is a perfect recipe for back issues. Stagg EKG/EKG+: If you are among those who need continuous supply of coffee to keep you going, then its best to have a coffee machine right in your home office. You don't want to go to your kitchen every time you need coffee and get distracted, do you? 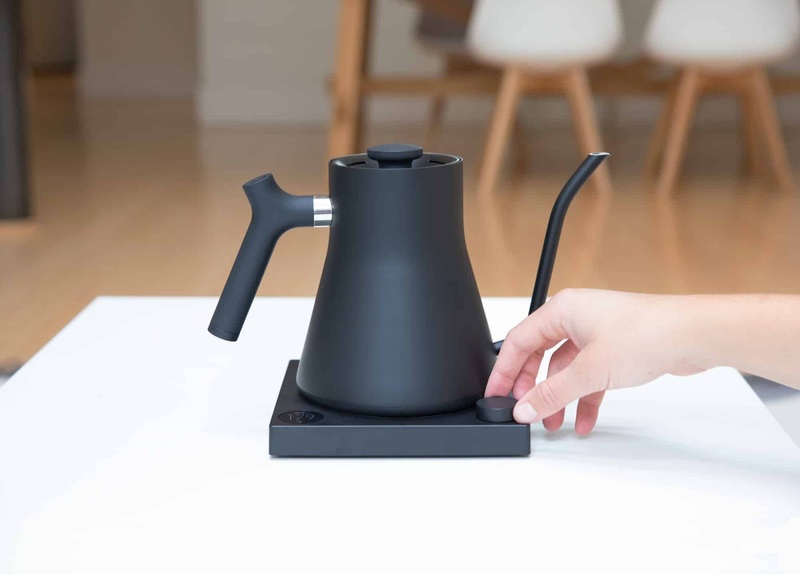 Stagg EKG/EKG+ is an electric pour over kettle, it features variable temperature control that lets you set the desired temperature ranging from 135°F to 212°F and rest is done. It also features a screen to display the temperature, hold option that maintains the preset temperature for 60 minutes. And you can use its app to power it on or off, set the temperature and more. 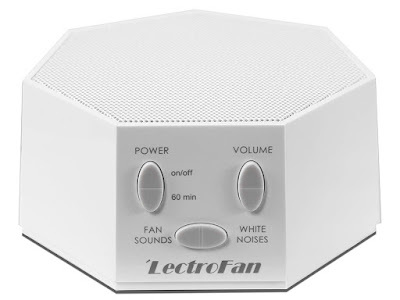 White Noise Sound Machine: Work from home isn't as easy as it sounds and if you got kids then its altogether a different ball game, the noise and distractions. But when you work you need to focus and concentrate on the task and White Noise Sound Machine lets you do just that. It lets you focus on getting the thing done while masking the disruptive noise. 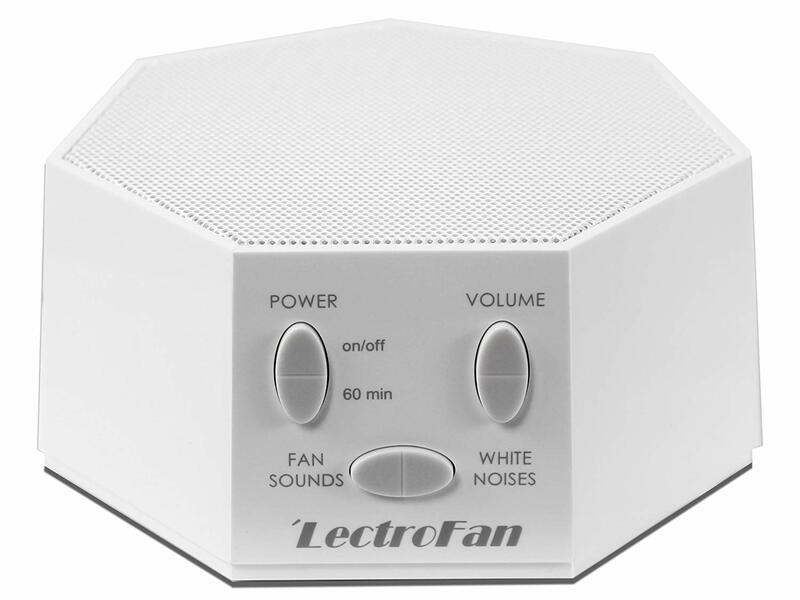 Its solid-state design is powered by AC or USB, gives you 20 unique white noise sounds to choose from. 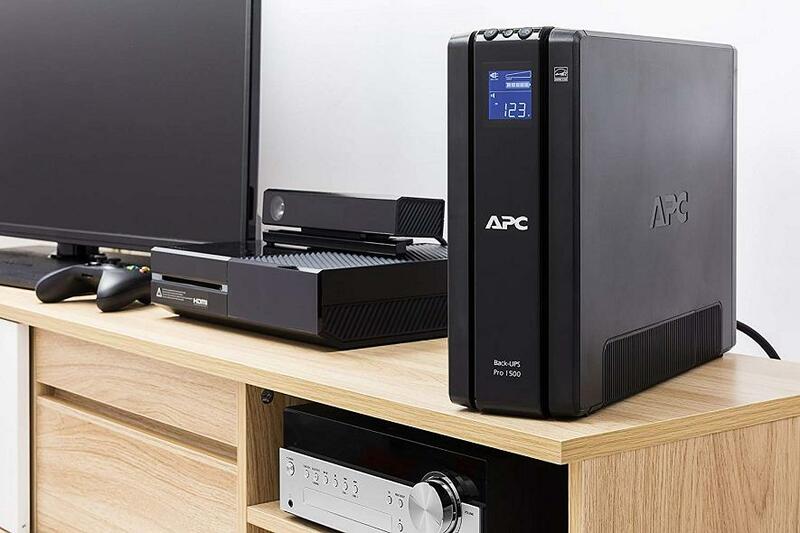 APC Back-UPS Pro: Power failure can happen at the most unexpected time, and you got to have a power backup to stay connected to your network. 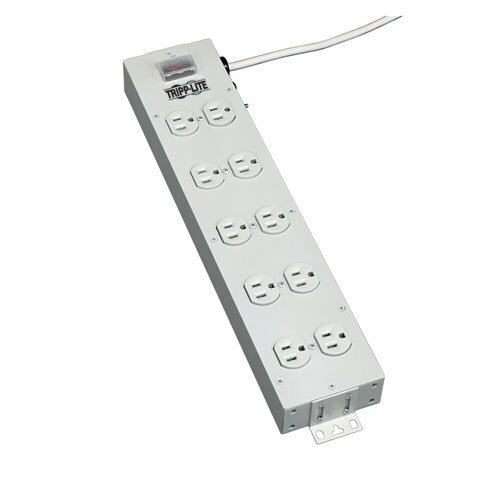 The APC Back-UPS Pro 1500VA UPS features 10 power outlets, automatic voltage regulation, supplies power for computers, external hard-drives and wireless router so you can maintain a network connection for your IoT devices when you need it the most. ASUS Whole Home Dual-Band AiMesh Router: You may be using a cable for your computers, but how about this, nowadays most of us use lot more data on our smartphone including mails, and other documents. And if you haven't a good wifi connectivity at your workstation at home then it's going to be an issue. 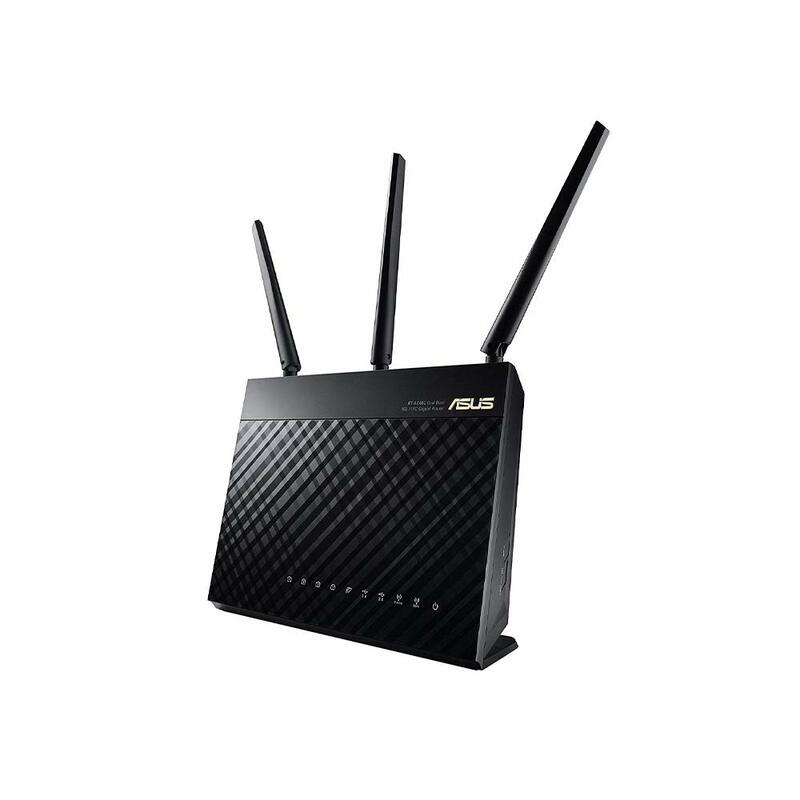 The ASUS Whole Home Dual-Band AiMesh Router (AC1900) is a dual-band 3x3 AC1900 Wifi 4-port gigabit router, with combined dual-band data rates of up to 1900 Mbps. 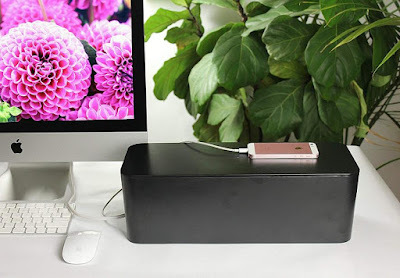 It comes with built-in USB 3.0 and USB 2.0 ports, you can connect USB-enabled devices, such as external storage drives, printers, or a 3G/4G dongle to your router and share them via Wi-Fi. You can monitor and manage your network with ease from your smartphone via its app. Its AiMesh feature connects multiple ASUS routers to create a whole-home WiFi network. Tripp Lite 10 Outlet Powerstrip: The Tripp Lite 10 Outlet Powerstrip gives you 10 power outlet and comes with 15 feet of power cord. It's sure to take care off all the equipment power needs without letting the cables all over the place. Office Wire and Cable Organizer Box: Well you got the best powerstrip but you still need to organize all those cables that goes into it; and the Office Wire and Cable Organizer Box is just the thing you need to tidy up all those cables.